The Slaight Family Polaris Heritage Prize honors Canadian albums of the past from four distinct time periods: 1960-75, 1976-85, 1986-95 and 1996-2005, and Rush's 2112 is one of the 10 albums released between 1976 and 1985 to be nominated. 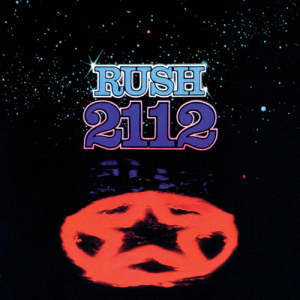 You can cast your vote for 2112 at this location. Two winners from each category will be chosen - one by a public fan vote, and the other selected by a jury of music critics, journalists, broadcasters and programmers. Voting closes this coming Thursday, October 18th at midnight and they'll be revealing the winning albums on October 23rd, so go vote for Rush!. Rush's Moving Pictures won the fan vote prize in the same category back in 2016. 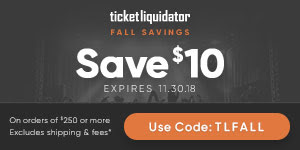 Thanks to RushFanForever for the heads up.